Literary historian Susannah Fullerton delighted us in August with a talk on why Italy has been such a magnet to writers over the centuries. 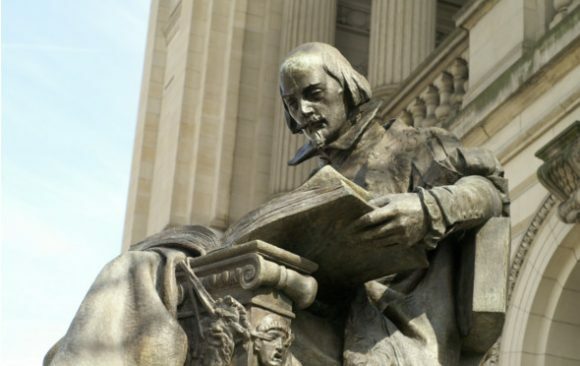 William Shakespeare (1564-1616) was notoriously fascinated with Italy and set several of his plays there. 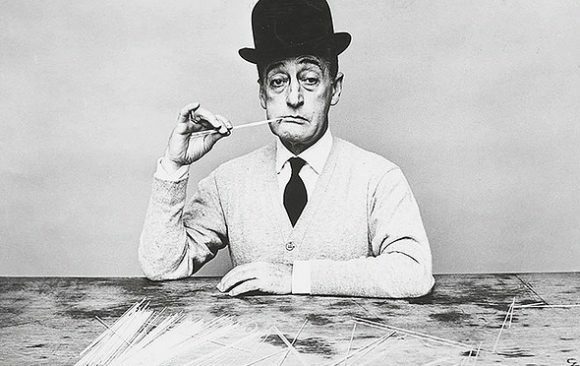 Some even claim he lived in Italy and was an Italian himself. Poet Mark O’Connor brings several of these strands together in a rare public address on this topic. Mark O’Connor is a very well known Australian poet, Shakespeare and English poetry scholar, and environmentalist. 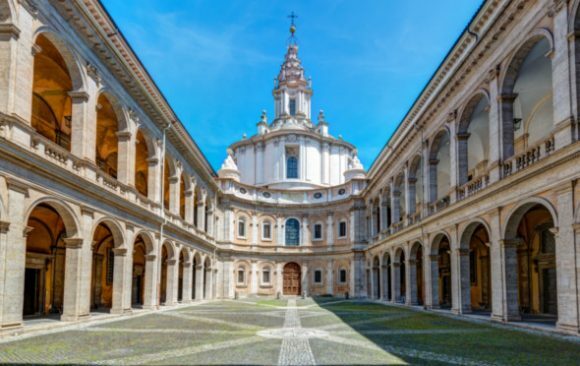 A talk by Australian economist and author Bruce Bland on celebrated architect Francesco Borromini, a leading figure in the emergence of Baroque architecture and a legendary rival of Gian Lorenzo Bernini. 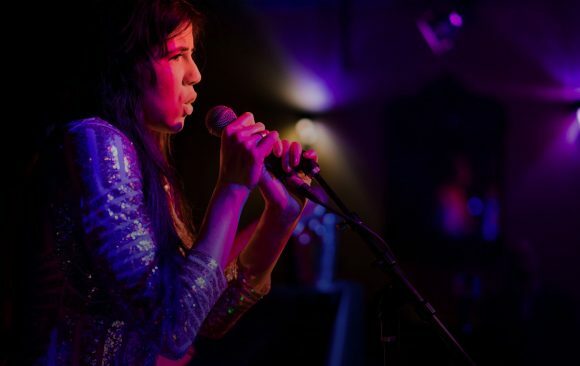 Join us for a fun evening with live entertainment by well known singer songwriter Carlotta Centanni. Is Political Science a Science? A talk by Dr. Francesco Bailo, postdoctoral researcher at the University of Sydney. Dr. Bailo received his PhD from the University of Sydney in 2017 and has published on political participation and political communication. 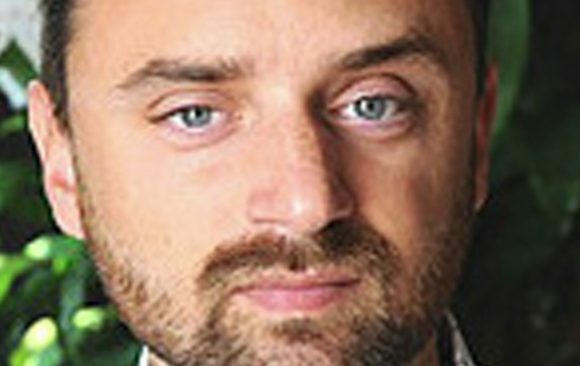 With a methodological interest in big data and quantitative analysis, his current research focuses on the Internet as a platform for political organisation, participation and deliberation. His website is www.francescobailo.net. 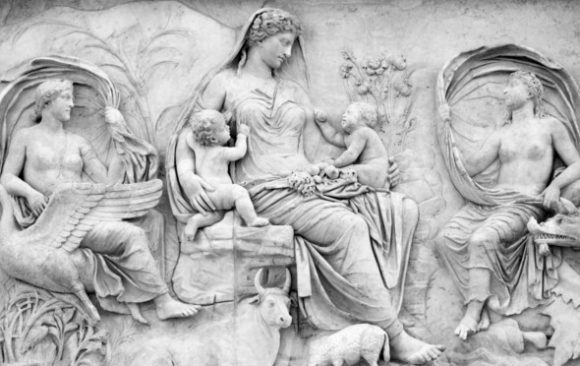 The ARA PACIS is a monumental altar located in Rome and dedicated to Pax, the Roman goddess of Peace, built in 13 B.C. to honour the return of Emperor Augustus to Rome. Dr. Marco Abbondanza, an ophthalmic surgeon with more than 30 years' experience, talked about the most recent advances in ophthalmology at the University of Technology Sydney (UTS), discussing the latest research dealing with refractive errors, keratoconus, glaucoma, retinopathies and cataracts, with the aid of data, pictures and videos from his own surgical experience. 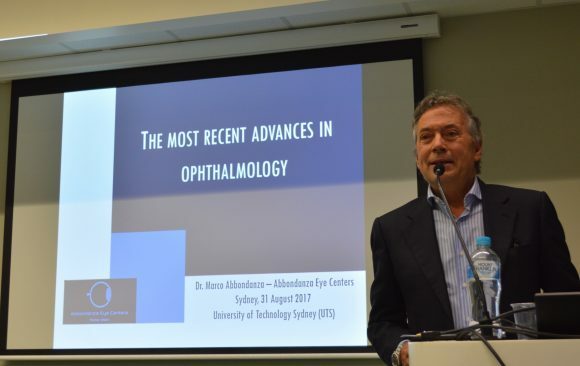 Ophthalmologists, academics, orthoptists, biostatisticians, journalists and university students attended Dr. Abbondanza's conference at UTS, contributing to a long and pleasant Q&A session. Dr. Abbondanza's website is www.abbondanza.org. 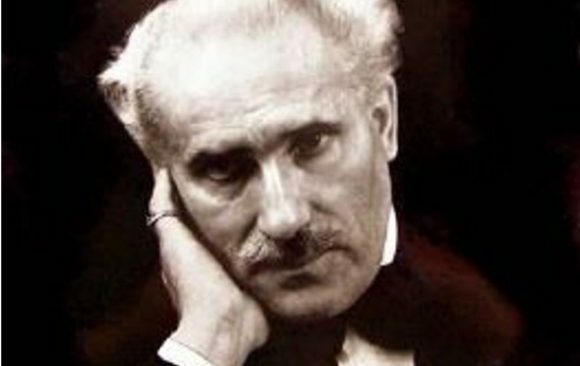 Pianist Elisa Berti talked about Arturo Toscanini, one of the greatest conductors the world has ever seen, with the aid of rare original audio and video documents. 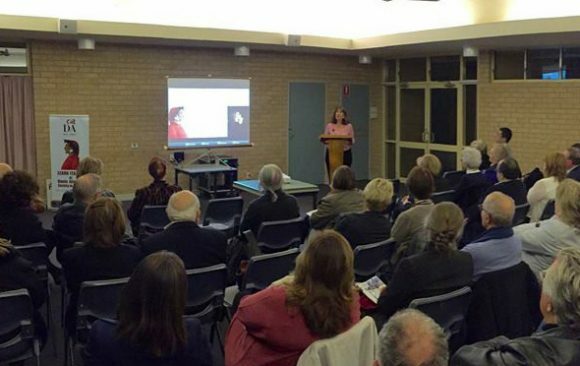 This talk was held to celebrate the 150th anniversary of Toscanini's birth. 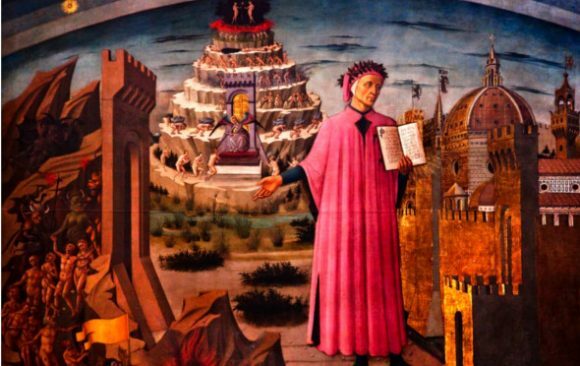 The Dante Alighieri Society Sydney held a retrospective on Totò, one of Italy’s most famous and polyhedral comic actors, at the Club Marconi.